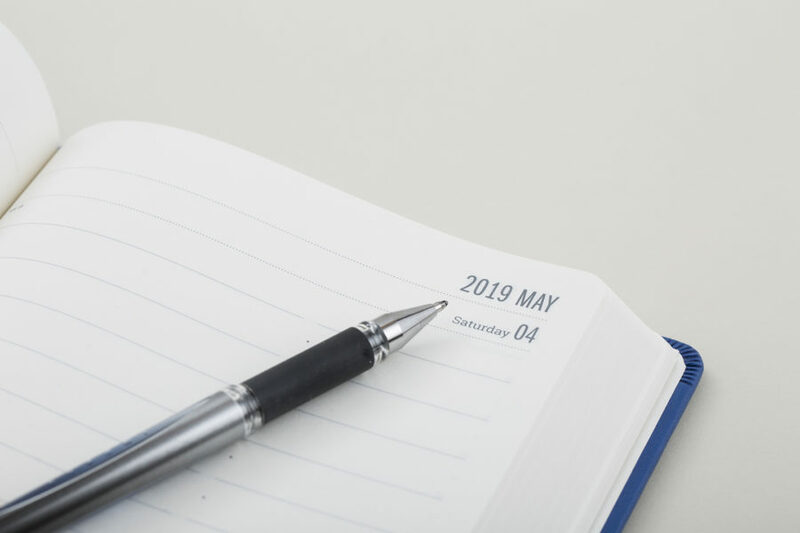 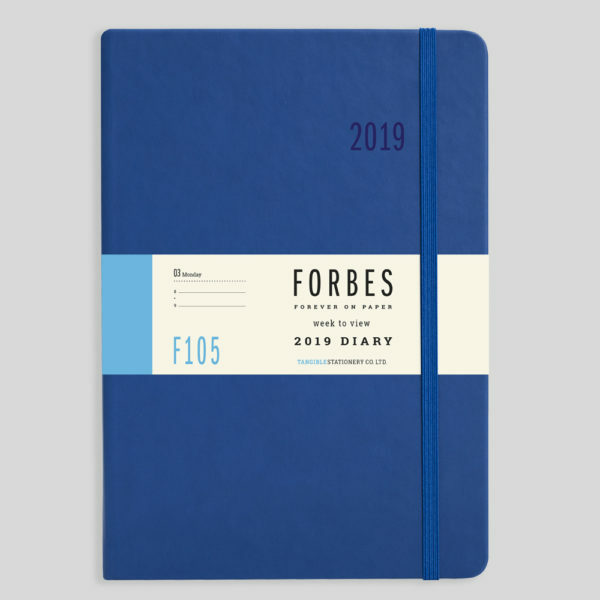 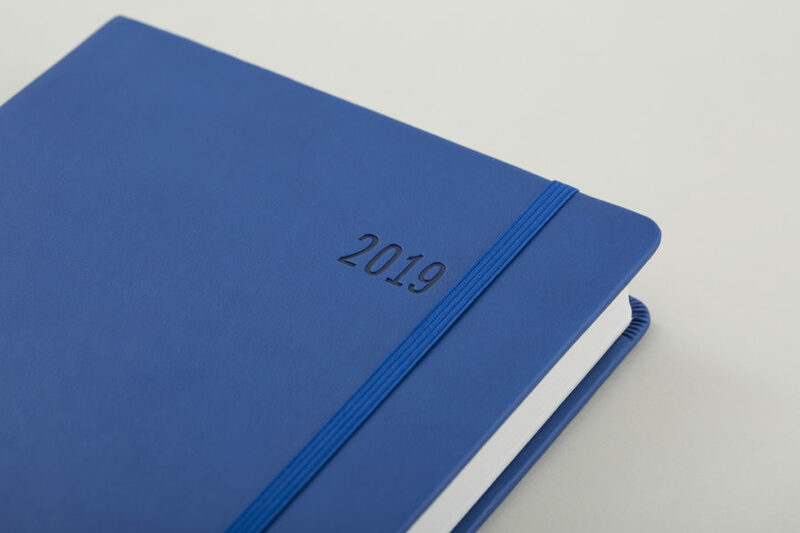 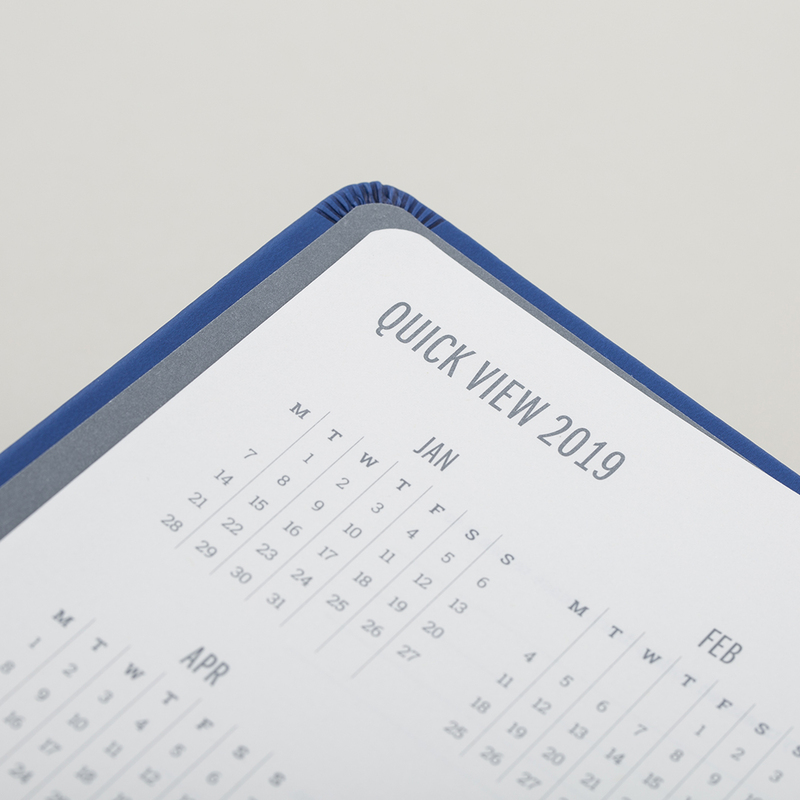 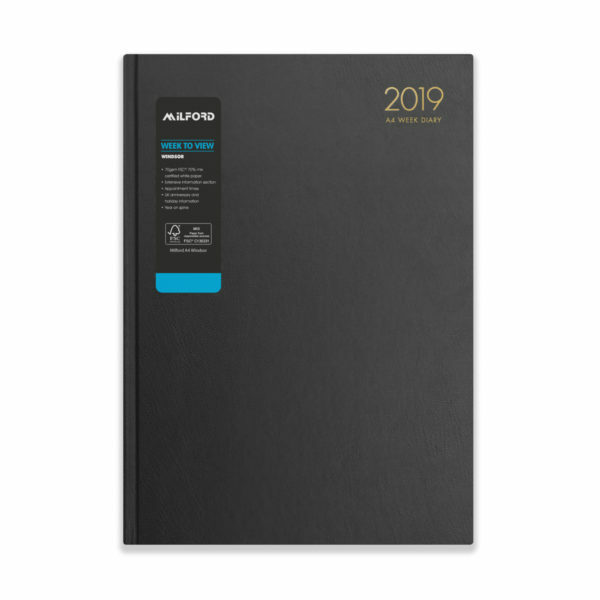 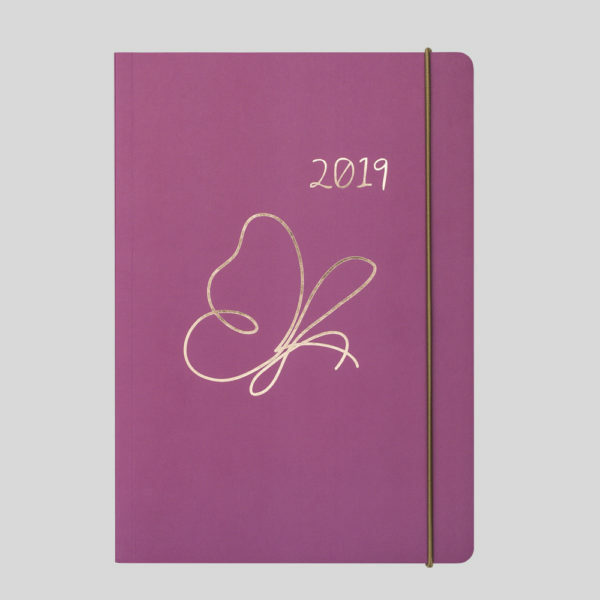 From our FORBES – Forever on Paper Collection – A classic-styled 2019 daily diary with a contemporary layout. 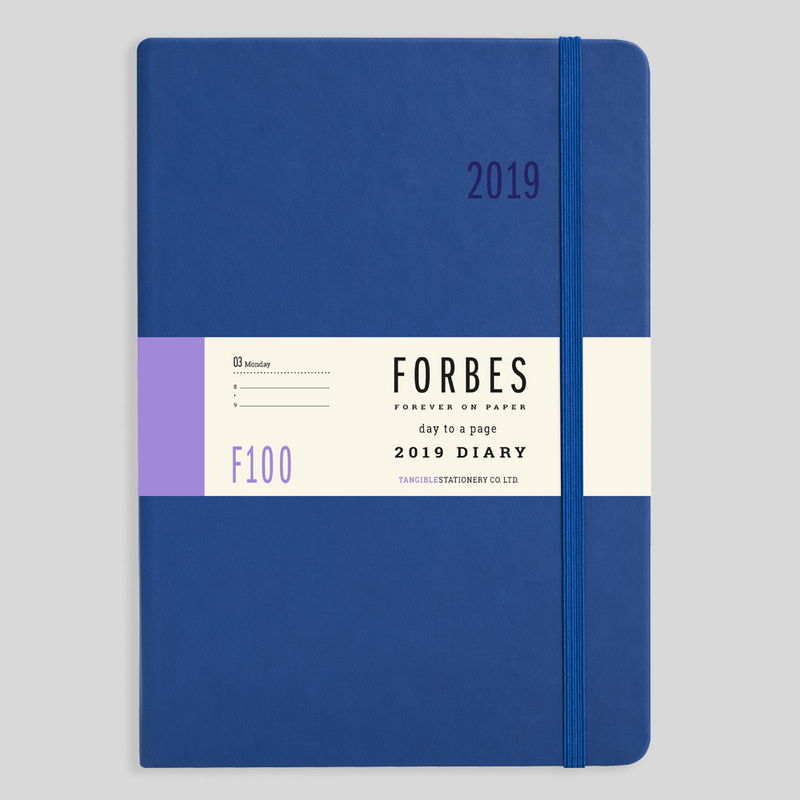 Make it Personal? 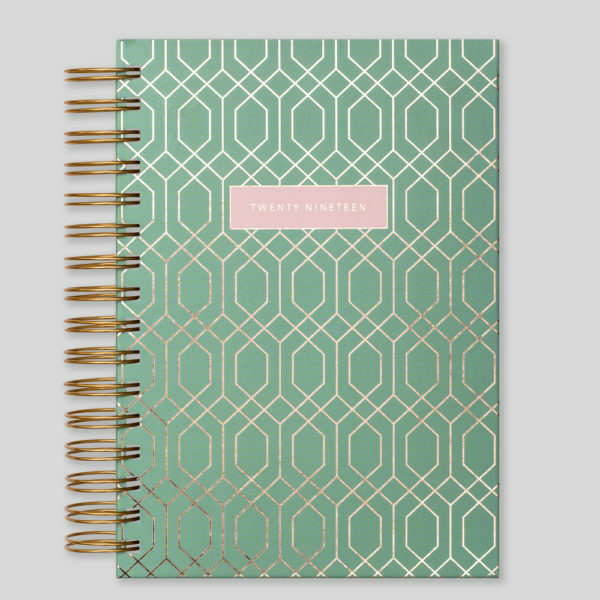 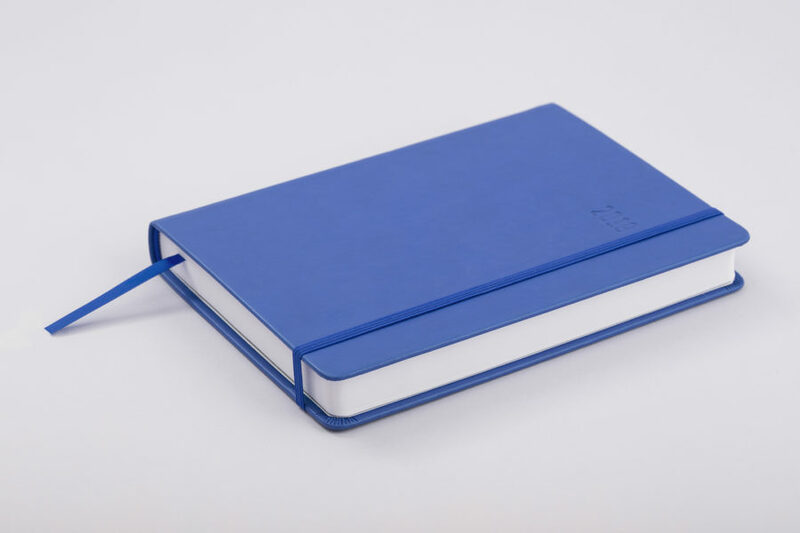 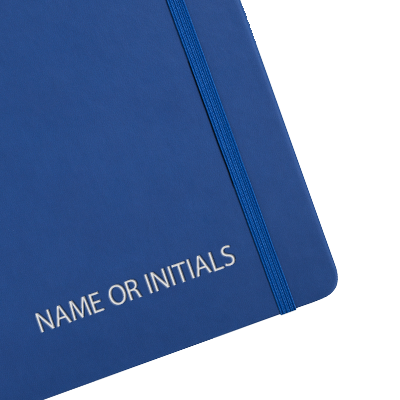 You can add your name, initials or inspiring words in a variety of finishes to the diary cover. 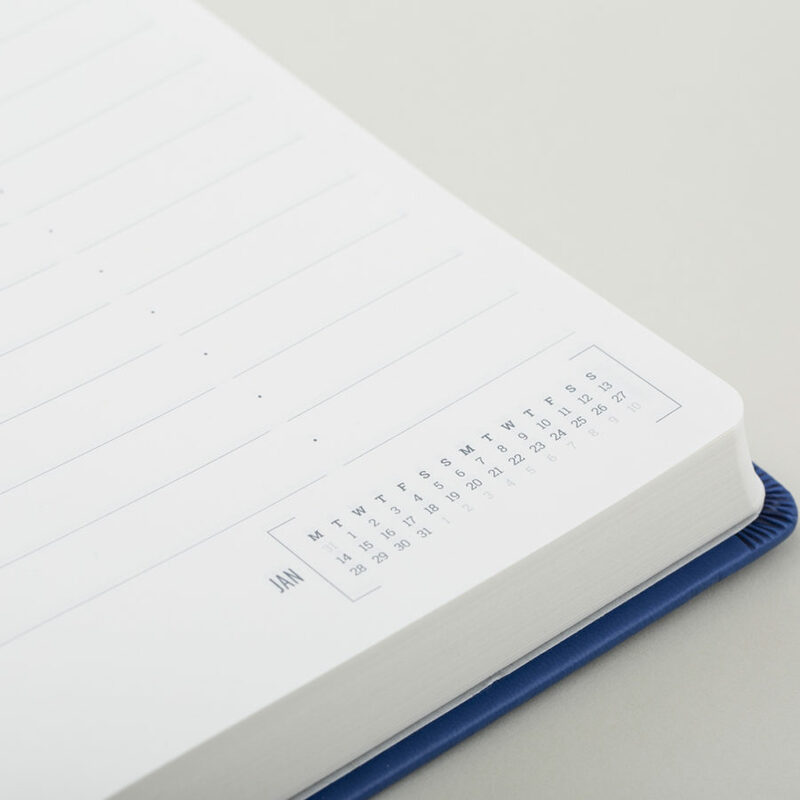 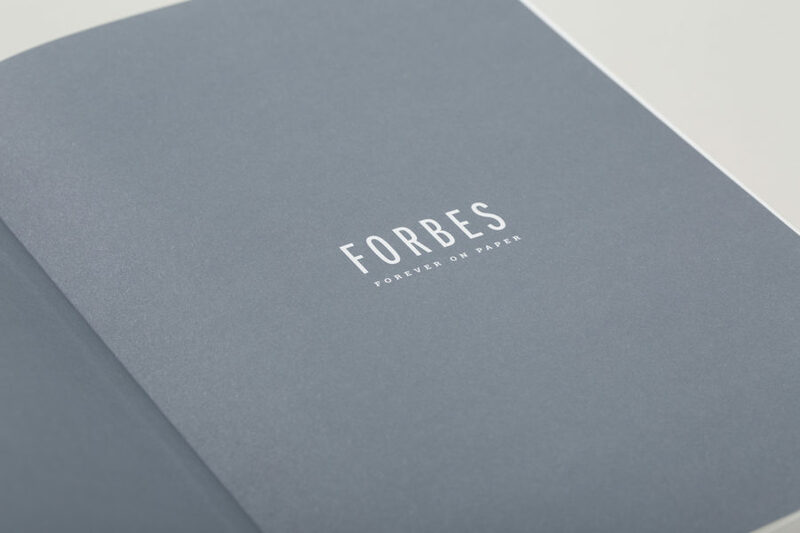 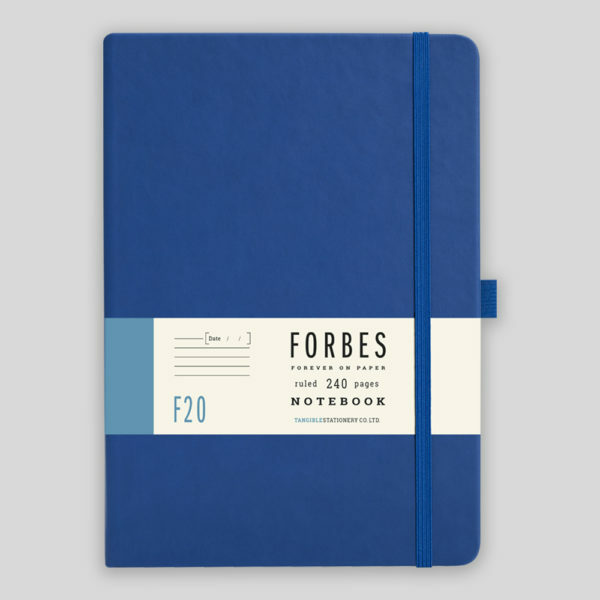 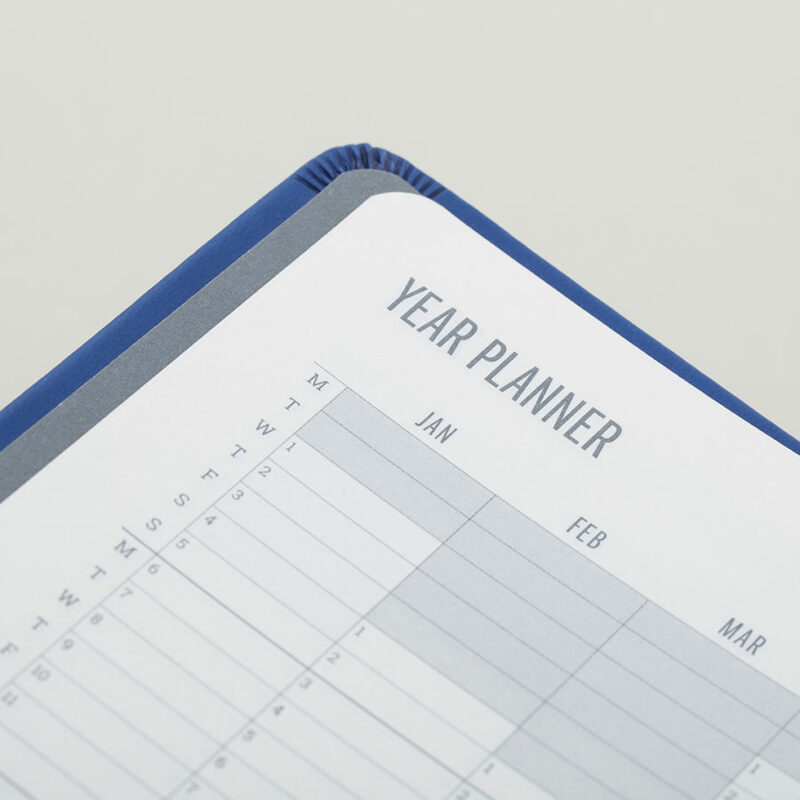 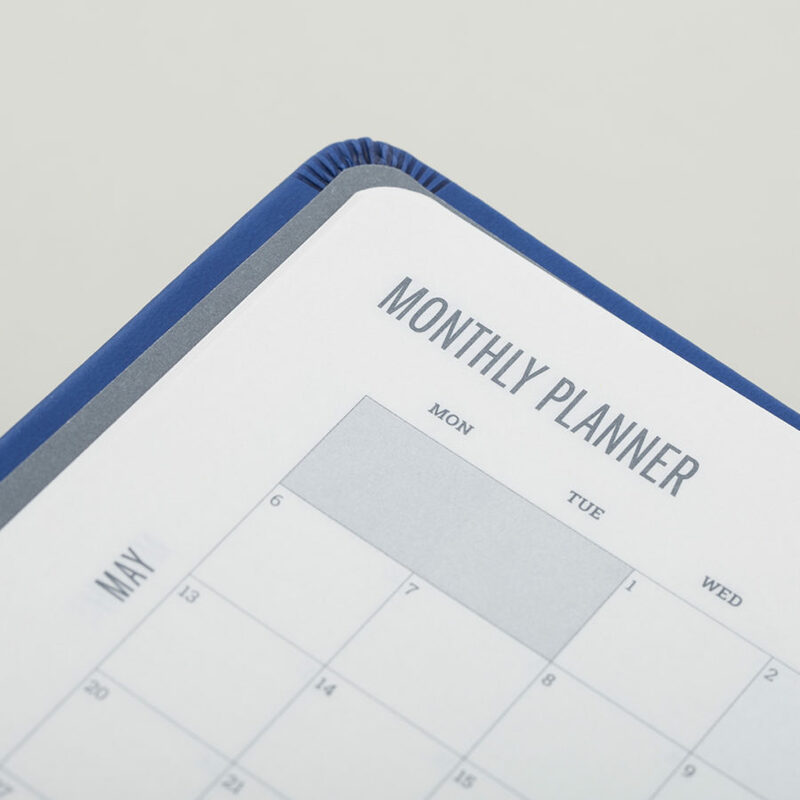 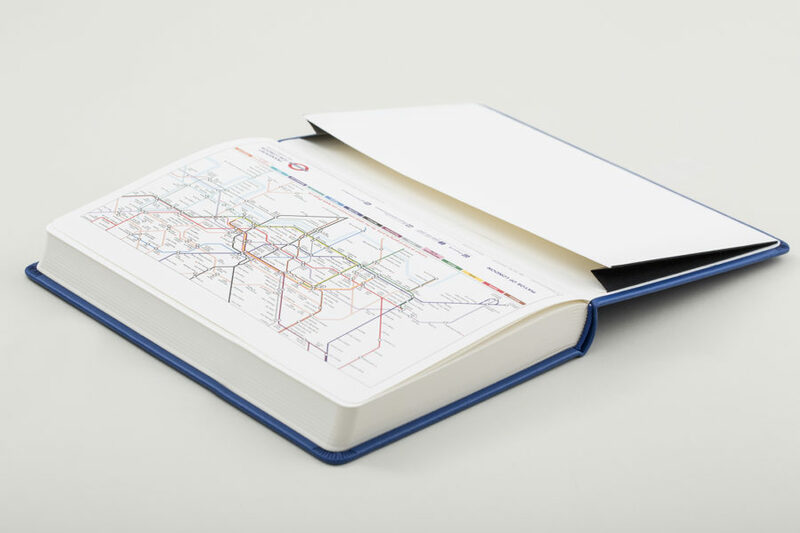 A classic-styled A5 day a page diary with appointment times from FORBES – Forever on Paper.